The professionals at Edmonton Electrical have been responsible for bringing quality electricians to the Leduc area for many years. Providing the same speed of service and high quality standards we’re known for across Edmonton. 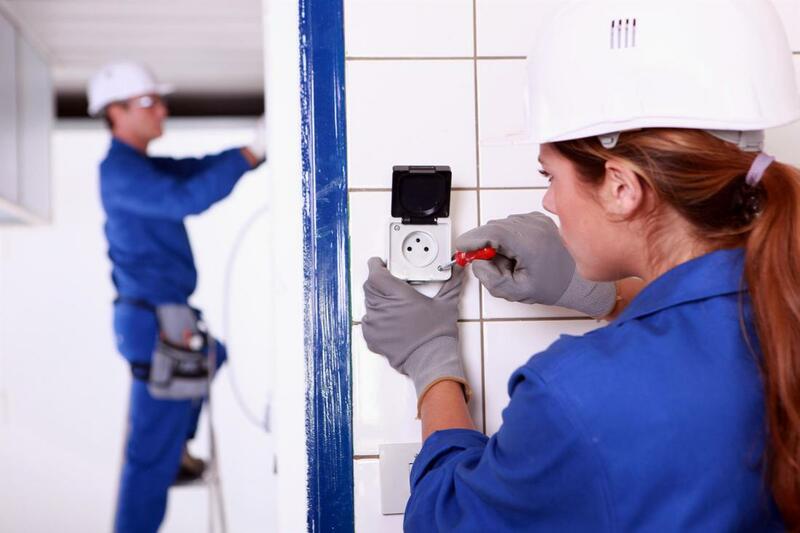 When looking for professional electrical installation, repair, maintenance and replacement, you can count on the expertise our electricians deliver. All it takes is making the choice to pick up the phone and place the call to our experts. There you will have the means to schedule any services you require for your Leduc property with ease. Whether you’re constructing a new property, or bringing an addition to your Leduc residential or commercial building, you can count on the expertise that our Edmonton electricians bring to your needs. We have the necessary experience and training to ensure that your property is not only operational to our high standards but that you can count on our results to be up to code, and to provide the immediate results you’re looking for. For both commercial and residential electricians you can count on, making the choice to call Edmonton Electrical will provide you with results you can trust. Though most electricians look to provide you with installations you can count on for life, advancements in technology often necessitate eventual replacement. When looking for a quality service with the level of experience you can count on, making the choice to call in the experts at Edmonton Electrical will ensure that you get state of the art services that uphold the standards of today. Whether you have an older building in need of updating, or faulty wiring replaced on your property, you can count on our electricians to bring provide your property an efficient step into modernity. Our experts not only bring you the services you need when it comes to the wiring in your home or business, but are also capable of providing you the assistance you need in repairing the items that rely on that power source. From reattaching plugs that have been broken or frayed, to replacing fuses within your freezers, stoves and other large appliances, you have the capability to breathe new life into your electrical items at home. We also have the capability to bring you the same level of care and replacement when it comes to your industrial electrical electricians needs.